Monday – Thursday 9:00 a.m. to 12:00 p.m.
Monday – Wednesday 2:30 p.m. to 6 p.m.
Saturday (By Appointment) 8:30 a.m. to 12:00 p.m.
Dr Eckhardt always had a keen interest in science, as he grew up, studying biology and horticulture during his early schooling years. 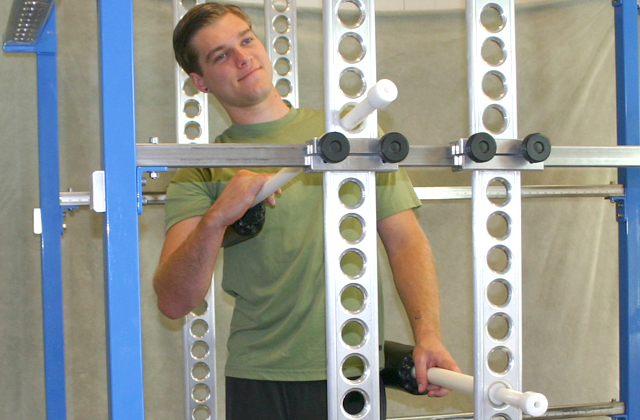 With the help of a scholarship, he completed a degree in biological science at Cal Poly San Luis Obispo with a minor in human anatomy and physiology. During this time in college he was certified and worked as a emergency medical technician. 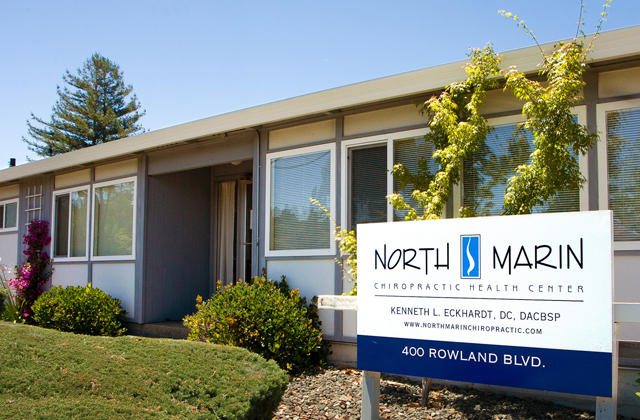 Dr. Eckhardt graduated from Western States Chiropractic College in 1988 and joined this practice in Novato, California. Later he accepted a position for a two-year residency program at a alternative health resort in Sonoma County. 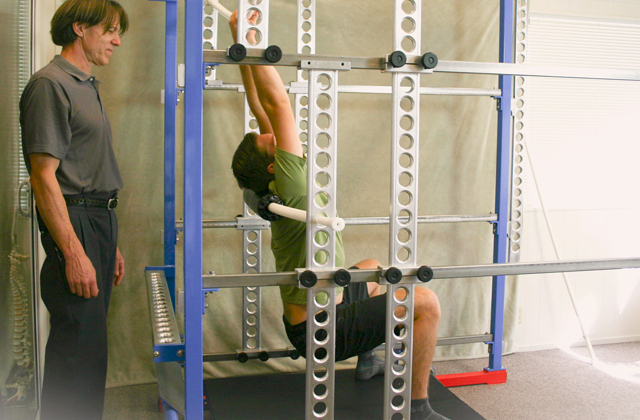 Afterward, he established a practice in Petaluma and then returned to this practice in 1994. Along with his general practice, he specializes in sports related injuries and worked with athletes in professional rodeo, running, biking, swimming, horse riding, and Ironman competitions. 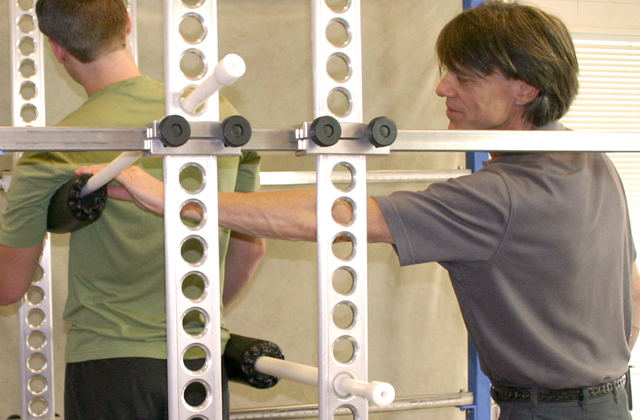 He is certified by the American Chiropractic Board of Sports Physicians and is credentialed in Active Release Techniques®. Julia has extensive experience in office, accounting and insurance procedures. 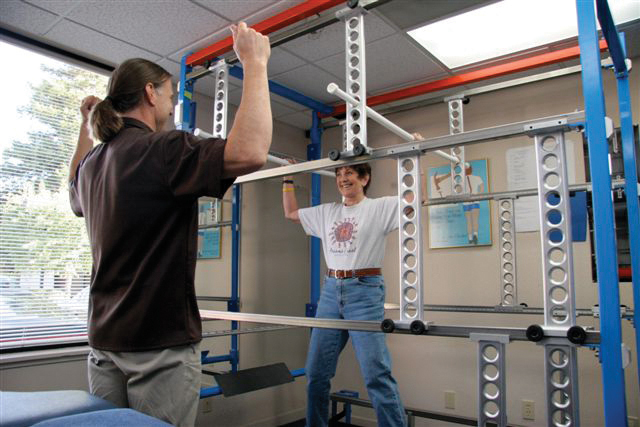 Applying her background in teaching, she is now a Living Motion System certified consultant and trainer at our office. She has a keen interest in holistic health and has enjoyed the benefits of chiropractic adjustments for a balanced body and mind. 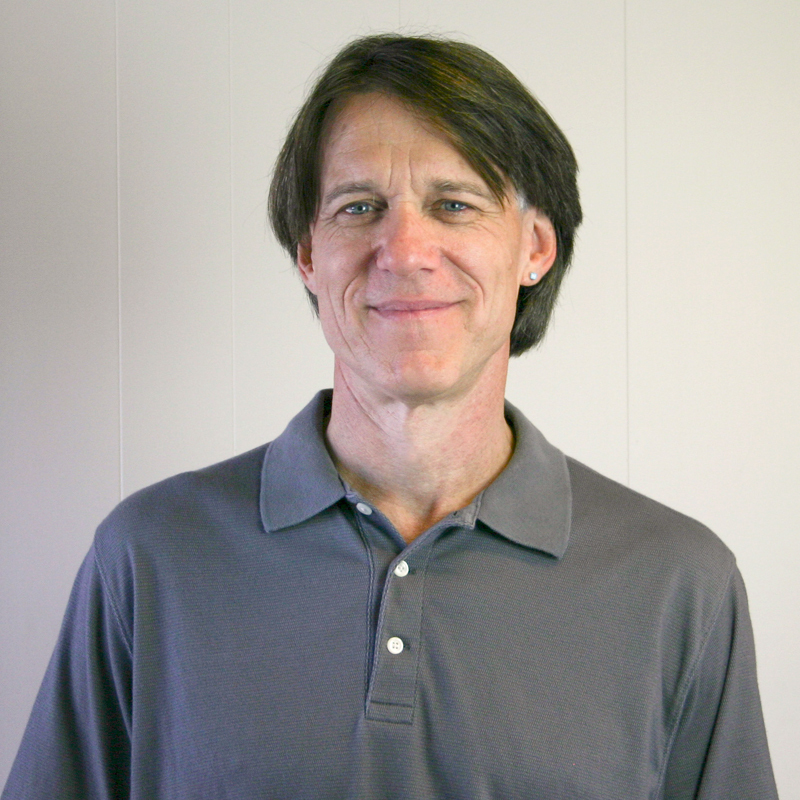 Lowry McFerrin, CCMP, received his massage certification from National Holistic Institute (NHI) in 1986 where he learned to incorporate Swedish and Shiatsu massage techniques into his personal massage style. To bring wellness, fitness and relaxation to those who seek it through massage, he received his Massage Practitioner Certification from the State of California in 2012 and continues his study of other massage and body work techniques such as deep tissue massage and reflexology. In early 2013, he received training in Hot Stone Massage at McKinnon Body Therapy Center. 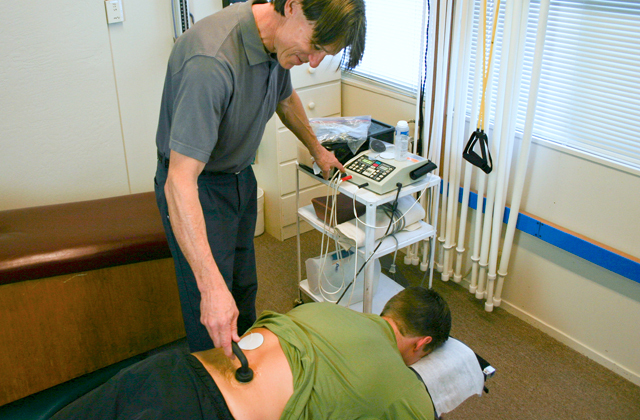 He’s been offering massage to North Marin Chiropractic patients since 2011. Call (415) 892-2212 for details.